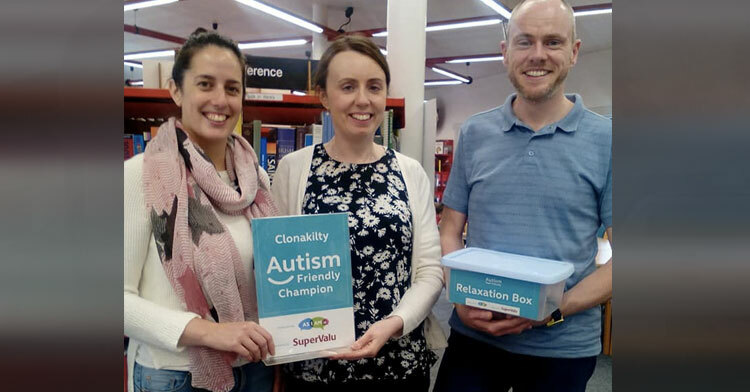 With millions of its residents falling somewhere on the autism spectrum, the United States might want to take a cue from Clonakilty, a seaside resort town on the southern tip of Ireland. 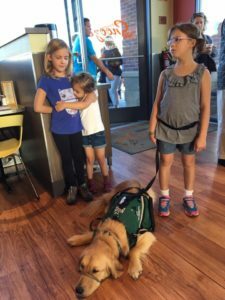 They received the designation after implementing four specific changes: putting up maps and visual guides of their facilities, establishing “relaxation zones” for people who are easily overwhelmed, establishing periods of “quiet time” for visitors with sensory issues, and ensuring service dogs will always be accommodated. 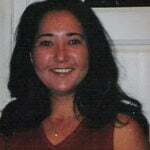 In addition, the town’s website also has downloadable materials for families and groups visiting the area. Staff members, workers and residents throughout the community also went through training to learn how about the autism community’s special needs. 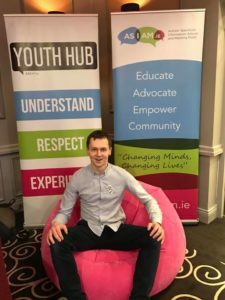 The founder of AsIAm, Adam Harris, says the new town plan shows that people with autism will never be made to feel isolated or stigmatized. 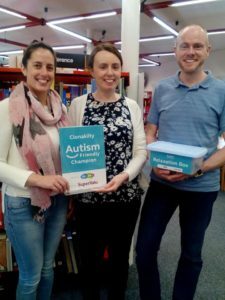 The small changes which the organizations in the town have committed to will make a tangible difference in the life of autistic people locally but will also have a much wider impact – challenging businesses, organizations, and communities across Ireland to think what they can do to become more autism-friendly. 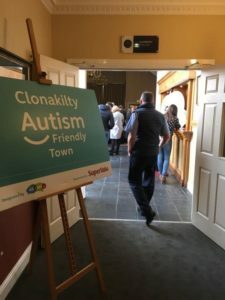 Taking the town through the accreditation process has helped bring autism spectrum disorder out into the wider world, Adam says, and he hopes Clonakilty serves as a model for other towns and cities throughout the country. But how about taking it a step further and make this a world-wide initiative? Share to spread this thoughtful idea today.